Open studio times are designed for people looking for some unstructured creative things to do individually or with friends and family. We have over 30 paintings with written "self-guided" instructions to help you create your personal masterpiece or create an original masterpiece. Artists are not present during Open Studio days and no instruction is provided. We have a variety of paintings suitable for adults and children alike. There is no age restriction so the whole family is welcome to paint but children under 13 must be accompanied by an adult. Latest start time for this event is 2pm. $15 to paint a 12X12 canvas. $30 to paint a 10X30 canvas. 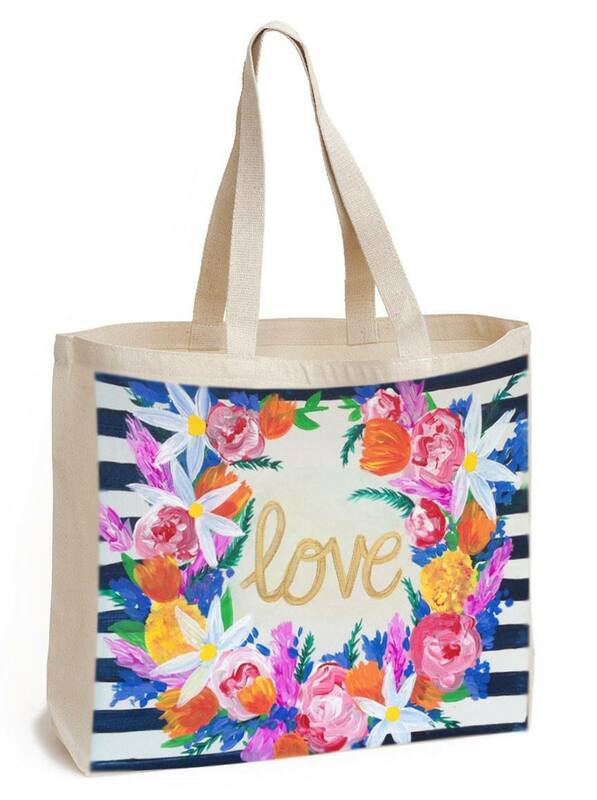 $30 to paint a canvas tote bag.